11Alive Investigators uncovered allegations of mismanagement, staffing shortages and claims of staff not reporting abuse at juvenile facilities across Georgia. A Georgia lawmaker is pledging to take action after 11Alive exposed incidents of abuse and mismanagement of minors at state-run facilities. One case involves a 15-year-old boy who had his arm broken by an officer at a Georgia Department of Juvenile Justice (DJJ) facility after allegedly stealing a sandwich. 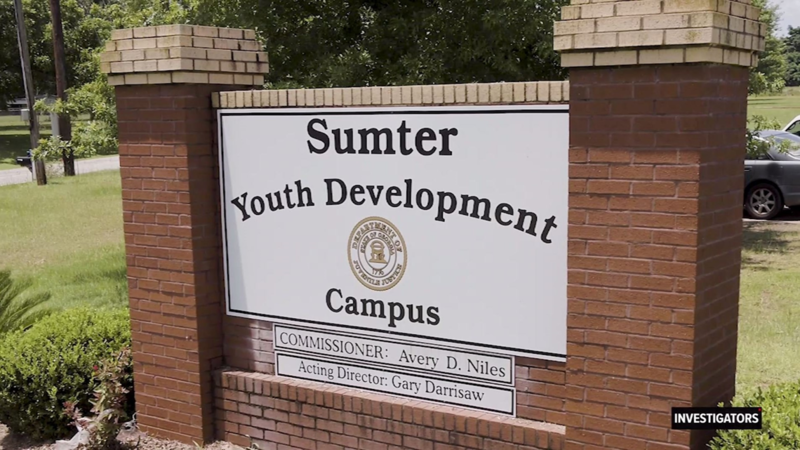 It happened in 2016 at the Sumter Youth Development Campus, where Juantavious Moore was sent because of a felony theft charge. 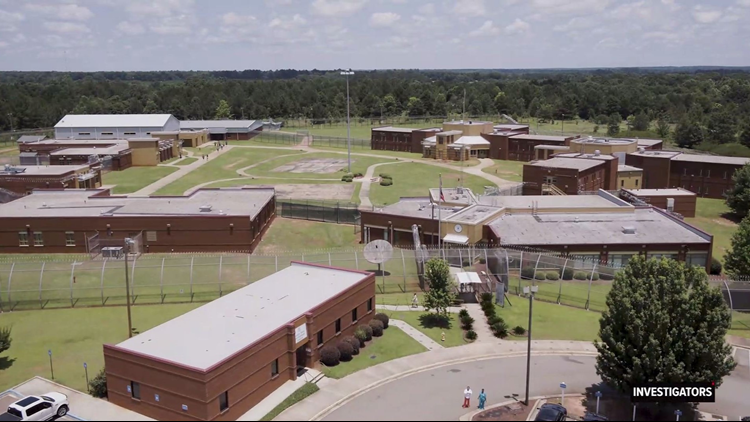 The facility houses 54 juveniles and sits on 50 acres in Americus, Georgia. 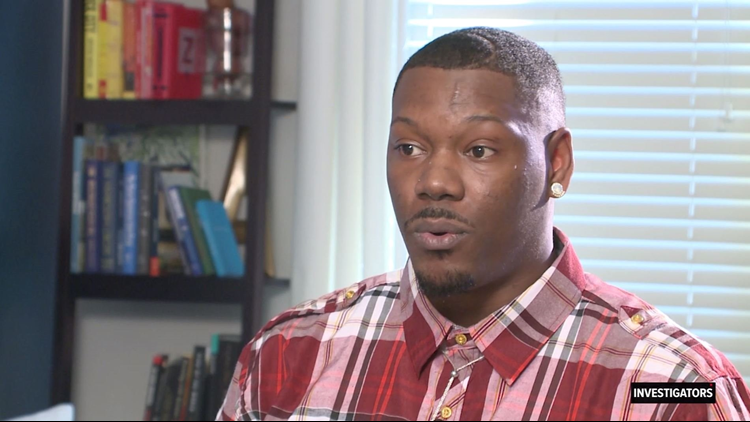 According to a lawsuit filed by Moore's family, a DJJ officer broke his arm while walking him back to his cell after he was accused of stealing food. “Regardless of what he did, he’s still a human…he had no reason to treat him like that," says Tora Polite, the teen's mother. Surveillance video shows Captain Jacob Stephens holding Moore while the 15-year-old's hands were handcuffed behind his back. When Moore appeared to be uncooperative, the officer tackled the teen to the ground as other officers stood by watching, according to the video. We were with Polite as she watched the surveillance video in horror as her son was wrestled to the ground by the large officer. "I'm just speechless...did they know this was going to be recorded?" asked Polite. "You’re talking about breaking a child’s arm because you believe he took an extra sandwich,” said Nathaniel Haugabrook, the family's attorney. DJJ fired Stephens for inappropriate use of physical intervention. It was the second time the agency cited the officer within two months. Other officers have also been accused of misconduct at the DJJ facility. According to agency records, at least 460 alleged cases of employee misconduct, youth mistreatment and inappropriate physical alternation have been reported at the facility since 2014. DJJ opened an investigation into 192 of those cases -- just 41 percent of the overall claims. Matthew Flournoy is a former corrections officer who worked at a different DJJ facility formerly operated and run by a contractor called Youth Services International about five years ago. When he tried to report violations, Flournoy says supervisors often looked the other way. A few months into the job, Flournoy said he was brutally attacked by several youth offenders at the facility. The 29-year-old believes fellow officers allowed it to happen after his repeated attempts to report incidents of misconduct. He settled a lawsuit against Youth Services International out of court. “It was a daycare for Satan’s children, is what it was in my opinion,” Flournoy said. He suffered lacerations to his head and body and now has PTSD, Flournoy said. He is on permanent disability because of the attack. State Senator Emanuel Jones said he’s disturbed by 11Alive’s findings of mistreatment. He said he plans to compel the state auditor to do more to review claims of officers who do not report violations. According to annual reports, DJJ’s youth offender population has nearly dropped in half, from 11,162 in 2014 to 6,135 in 2017. 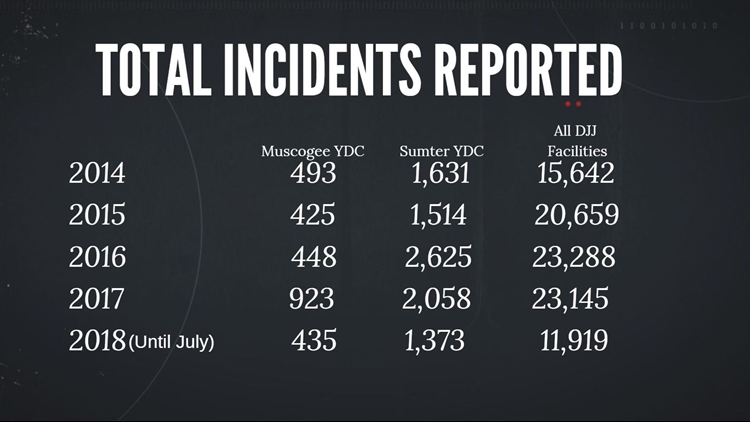 During that same time though, the number incidents reported inside DJJ facilities has either stayed the same, or at some facilities, increased. According to agency records obtained by 11Alive, staffing shortages are so low at some DJJ locations, facility operators believe safety and training is being impacted. 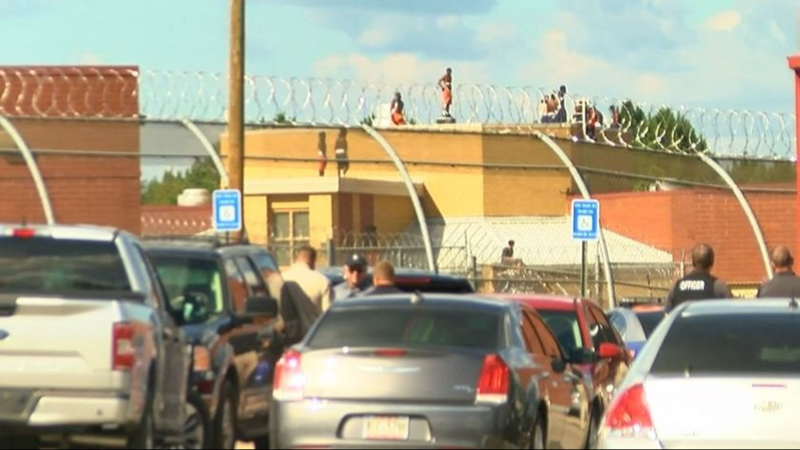 This past summer, 39 youth offenders overpowered a corrections officer and gained access to the roof of a building on the Sumter campus. DJJ says its investigation of the incident is complete, but declined to provide further details pending the outcome of a potential criminal trial. While it could be years until those details are disclosed, internal agency records show facility operators have been concerned with staffing shortages for years, leading up to the lapse in security. According to a Sept. 2017 facility staffing report, one DJJ employee wrote, “security staffing is a concern.” The same document noted, "The facility’s overall operations are impacted." Over the past two years, the Sumter campus has maintained about 50 job openings, most of them security-related. Other DJJ campuses report similar staffing problems. 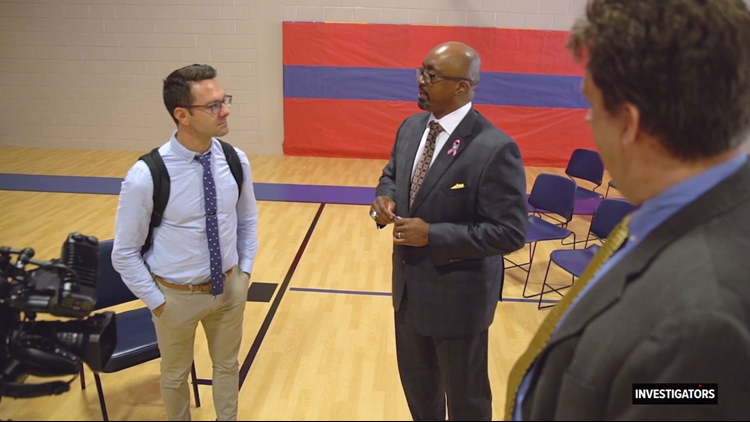 “The staff shortage is impacting the way officers post in the building and how the youth are moved,” noted one staffing report at a DJJ campus in Atlanta. Another facility admitted it had not been able to provide training to staff due to shortages: “no training has been completed for security staff this year," an administrator wrote on the staffing report. Jones says under staffing has a trickle down effect. 11Alive started requesting records from DJJ in May 2018. The investigative team attended multiple agency board meetings and corresponded with its legal department on nearly a weekly basis, for months. DJJ Commissioner Avery Niles, who has headed the agency for the past six years, told 11Alive he would be a willing to answer questions after if we remained transparent. On Nov. 29, 2018, 11Alive investigators emailed an agency spokesperson outlining the findings and the focus of the interview, giving the commissioner more than a month to schedule a time to meet. Weeks later, DJJ communications director Glenn Allen said the commissioner declined to comment on our investigation. At the agency’s January board meeting, Niles declined to answer 11Alive's questions again. “Listen to me. I would be more than happy to talk with you as soon as all of these litigation issues have been taken care of,” said Niles. When asked whether he was aware of agency staff not reporting violations, he declined to comment and walked away.